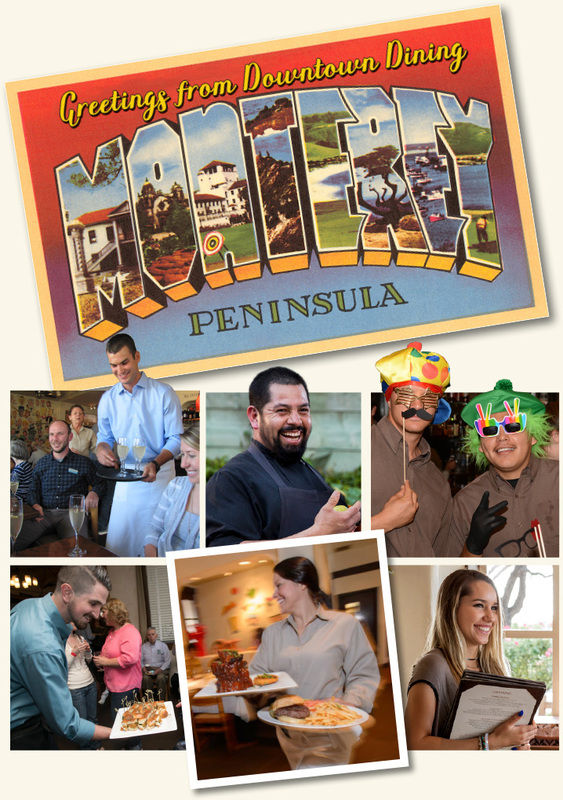 Montrio Bistro is not only a Monterey County icon, it’s a great place to work! We are a local’s “go-to” place with lively atmosphere and a “never a dull moment” feel. Regulars love us and our employees love working here; feel free to ask any of the folks in our extended “employee family”. We pride ourselves on providing plenty of opportunities to grow from within. Many of our current team started at entry-level positions and now work in upper management. We even have folks that have been with us for over 25 years! We offer competitive compensation, progressive benefits and promote from within. We are patient in instruction and offer great training. Whether you’re looking for work while finishing school or starting a new career, consider Montrio Bistro.